RECOMMENDED: FUTMINNA Postgraduate Courses and Specific Requirements. Duration of FUTMINNA Postgraduate Programmes. FUTMINNA Postgraduate General Admission Requirements. 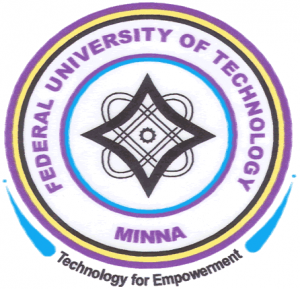 How to Apply for FUTMINNA Postgraduate Admission. Read Also: List of Universities Selling Postgraduate Forms for 2018/2019 Session. All successful applicants offered provisional admission must undergo the following registration formalities: screening, payment of fees, and registration. This shall be completed within a stipulated date beyond which the candidate loses the admission.